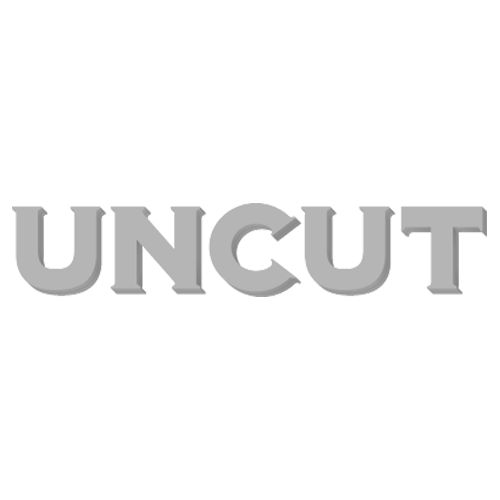 UNCUT:How did the Timbaland sessions go? BJORK:We worked very quickly together, recording seven tracks in two three-hour sessions. I’ve chosen three of them here. He’s been aware of my work for a long time, so he wasn’t going to put down some 50 Cent beat, you know? He restyled a bit for me. Just as I restyled a bit for him. They’re not Bjork tracks or Timbaland tracks, they’re something completely different. Collaboration is like the thing in yeast that turns flour and water into bread. U:The live drums are a bit mad, aren’t they? B:I wanted it really wild. I got Chris Corsano and Brian Chippendale to drum along to the unfinished album tracks without hearing them beforehand. I wanted to capture some of that instinctive feel. It’s a very left-brain album. They both responded brilliantly. B:Yes, with Vespertine I wanted to make celestial music, the kind of music you might hear in heaven, and that involved lots of harps, celestes and glockenspiels. This time I wanted the plucky sounds to be much *dirtier*, more twangy. So I was attracted to African koras, Chinese pipa, and Konono No1 on the likembes, which is all stuff I’ve been listening to a lot. It’s a bit… earthier. And there’s an ancient keyboard that I picked up in a London shop called a clavichord. It’s several hundred years old and it’s amazing. You press it hard and you get vibrato.